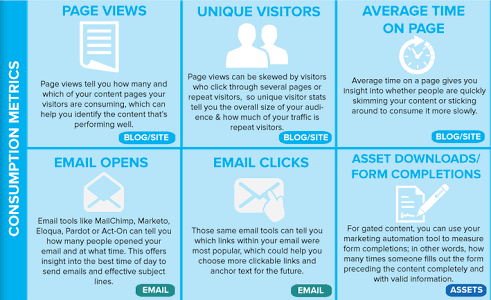 Want Content Matrix To Generate Leads And ROI? As marketers continue to invest in content marketing, many are met with the task of proving content’s impact on their business’s bottom line. These marketers are left asking themselves one question: how do I measure the effectiveness of my content marketing efforts? While some rely on vanity metrics such as page views and social shares to answer this question, it is important to dig deeper and take a look at how content is impacting marketing and sales pipeline. 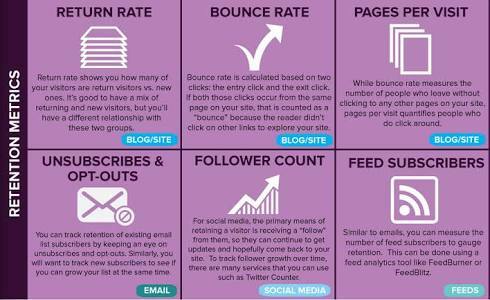 Thankfully, there are now definite content marketing metrics to track content’s impact on each level of the funnel and several technologies to compute the return on your content marketing investment. Use this as a guide if you’re looking to expand your level of measurement or if you’re just getting started. Keep reading for a summary of each class of metrics. What is the number of people who are consuming your content? Which channels are these people using? How frequently and how in-depth is their consumption? How effective are you at holding your audience’s attention beyond the first point of contact? Which of your content pieces are being shared? Who is sharing this content? Does your content inspire users to take some kind of action? What kind of action are these users taking? How frequently and consistently are they taking action? How is your content influencing bottom-of-the-funnel results? How is your content filling the pipeline? How is your team performing against editorial calendar deadlines and goals? 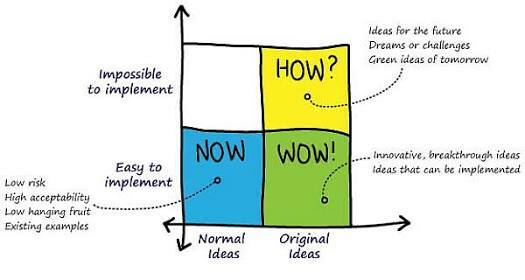 How long does it take your team to turn a content idea into a published piece of content? How many pieces of content do you regularly publish in a given period of time? 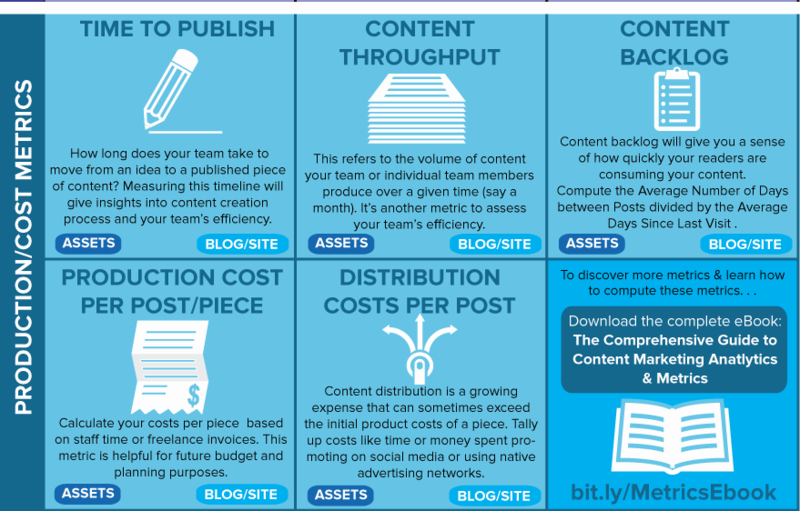 What are your overall content marketing costs? What are your costs per piece? Per creative resource? Keep reading for a summary of each class of metrics. Previous Post In ppc, why we should have to use negative keyword? only deliver where advertise? Next Post How Siri and Google Now Impact On SEO?